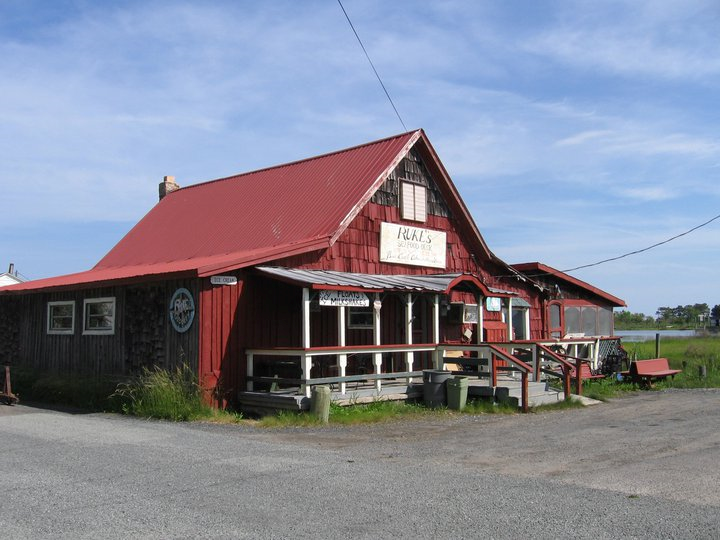 A landmark restaurant and store has closed on Smith Island. Ruke’s Seafood Deck is shutting down after site had been in business for nearly a century. Once known as The Store the grill closed in May after a series of financial setbacks for the family that owns the business. The Salisbury Daily Times notes that there are other places to eat but that Ruke’s was seen by around 300 locals as a meeting place. Red rustic building that housed the restaurant was generally open year round.